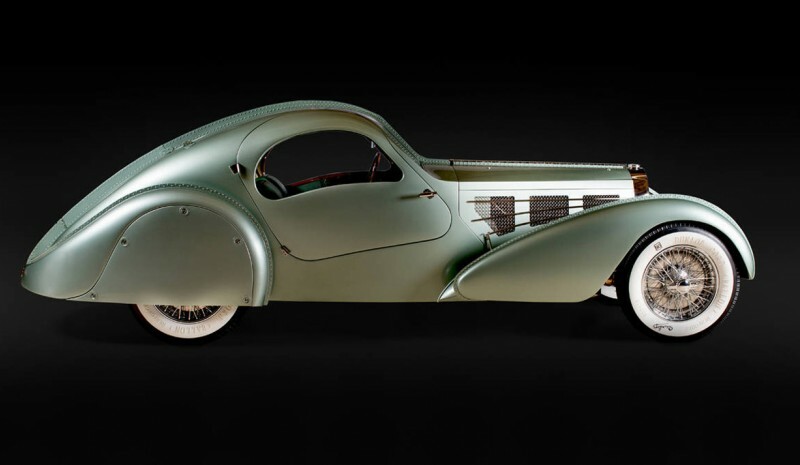 Cars and motorcycles of the 30s and 40s: the most beautiful in history? 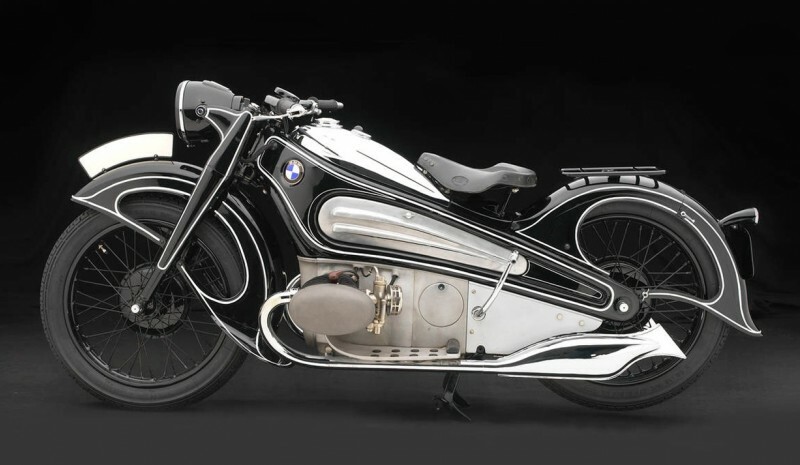 Cars and motorcycles of the 30s and 40s: the most beautiful in history? Cars and motorcycles of the 30s and 40s: the most beautiful in history? If you're a lover of retro & vintage, classic... -call it what you want-, you're in luck. 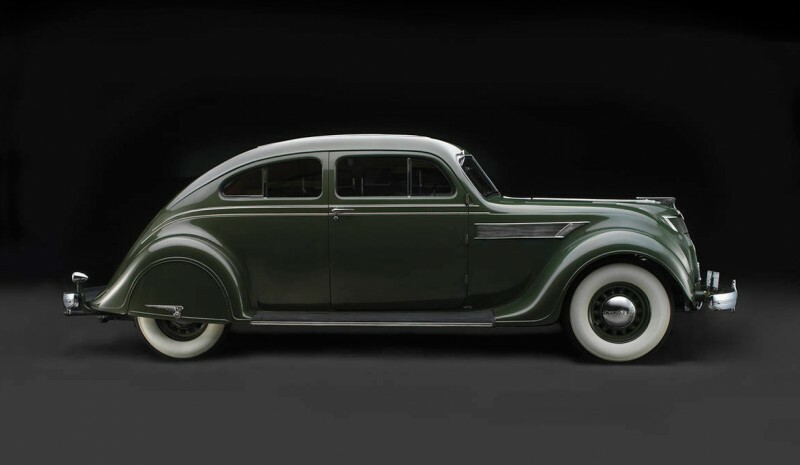 Autopista.es collected for you some of motorcycles and cars more beautiful which can be seen in the exhibition "Rolling Sculpture: Art Deco Cars From The 1930s and '40s" of the Art Museum Raleigh (North Carolina, United States). The head of this interesting exhibition is Ken Gross, one of the organizers of the famous Concours d'Elegance in Pebble Beach -cita reference worldwide on classic, sports cars and prototypes- and one of the most ardent promoters and defenders of the current movement Art Deco in United States. In fact, this art exhibition on wheels that will take place until January 15, 2017 in North Carolina will be the third of its kind in recent years, the two previous ones in Nashville (Tennessee) in 2013 and in Houston (early 2016). Some collector's pieces captured in motorbikes and classic cars which most beautiful and impressive that can be seen at the Museum of Art in Raleigh North Carolina, it is as follows (in chronological order). 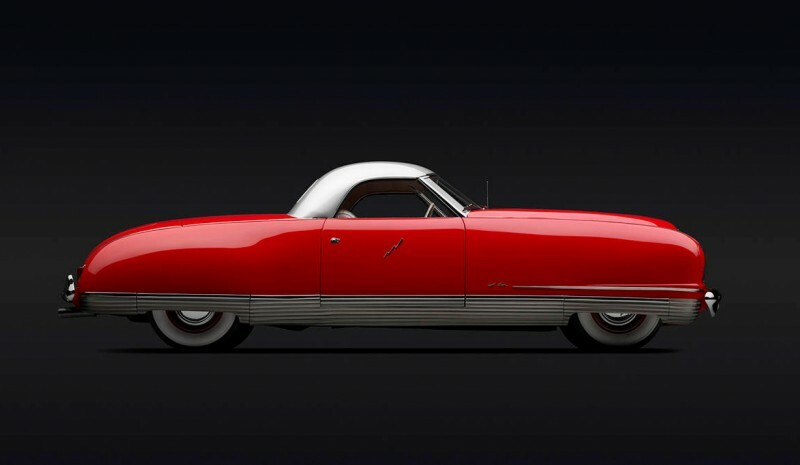 - KJ 1930 Henderson Streamline, Collection of Frank Westfall, Ner- A-Car Museum, Syracuse, N.Y.
- 1941 Chrysler Thunderbolt, Courtesy of the RPW Collection, Denver, Colo.